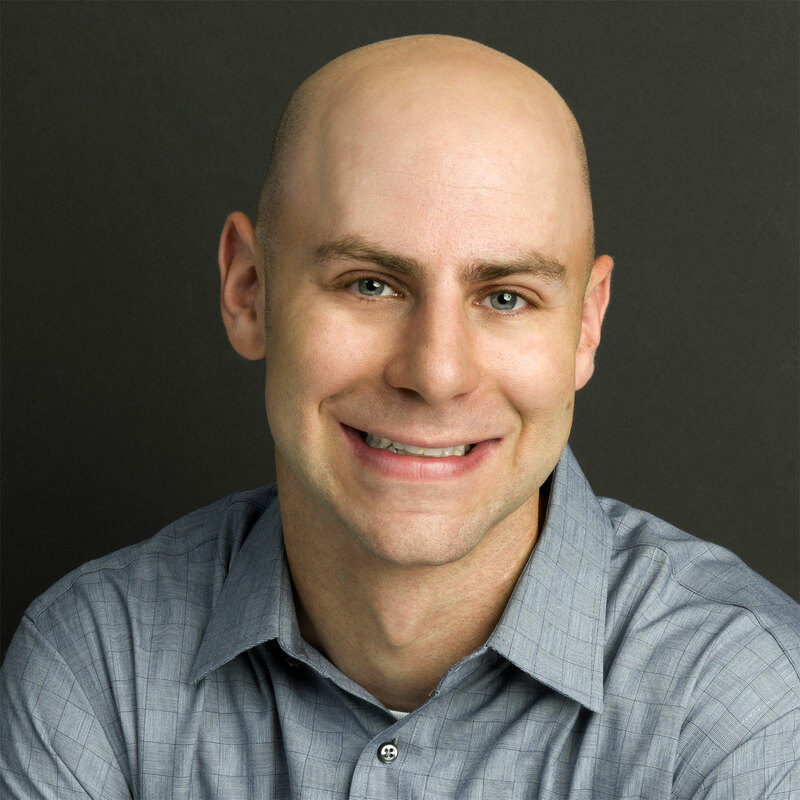 Adam Grant (@AdamMGrant) has been Wharton’s top-rated professor for seven years, is the host of podcast WorkLife with Adam Grant, and is the author of three New York Times Best Sellers: Option B (with Sheryl Sandberg), Originals, and Give and Take. Why you probably don’t know yourself as well as you think you do. Why you’re prone to believe things about yourself that are patently false. How people closest to you benefit from reinforcing these falsehoods. Why the people who would most benefit from helping you see these falsehoods are the least likely to point them out. What you can do to become more accurately self-aware. Whether it’s in trying to land a job or impress a date, we spend a staggering amount of time making claims about ourselves. It makes sense: You’re the only person on Earth who has direct knowledge of every thought, feeling, and experience you’ve ever had. Who could possibly know you better than you? But sometimes it’s that direct knowledge that causes the problem in the first place. Think of it like owning a car: just because you’ve driven it for years doesn’t mean you can pinpoint when and why the engine broke down. 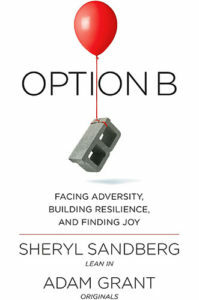 In this episode, we get to the root of this problem with Wharton professor, podcast host (WorkLife with Adam Grant), and author (Option B [with Sheryl Sandberg], Originals, and Give and Take) Adam Grant — an expert on how we can find motivation and meaning and lead more generous and creative lives. We’ll dig deep into why we have cognitive blind spots about ourselves and what we can do to become more accurately self-aware. Listen, learn, and enjoy! Notions of taking a long vacation for a voyage of self-discovery from whatever keeps you busy on the majority of your days aside, you probably think you have a pretty good idea of who you are. Even if you have a significant other who almost never leaves your side, you’re the significant self who spends every moment — waking and otherwise — with yourself. But how much of what you know about you comes from true introspection and how much of what you believe about yourself comes from the observations of others? If you’re not an aspiring psychologist, you may have let similar observations pass without question and pondered them years after the fact. Perhaps you let them shape the way you feel about yourself even now without even realizing it. Maybe someone told you in eighth grade that you’re the funniest person they ever met and it inadvertently led to a dream career writing funny stuff for Trevor Noah to say on The Daily Show. Having the confidence to pursue a career in comedy and developing the skills to back it up in order to beat out the competition and land such a prestigious gig takes a special kind of self-awareness. So what makes the difference between someone who’s confident enough to call themselves funny on a level that pays the bills and someone who’s content enough to just be funny in polite dinner company with friends and family? Why do some of us think of ourselves as creative while some of us think our talents are more grounded in the tangible? Why do some of us cringe at the thought of working with numbers while others dream of doing nothing else? How does someone make it as a public speaker in front of audiences of thousands when someone else can’t even leave the house for fear of interacting with the mail carrier? How well can we really say we know ourselves if we can’t even tell for sure why we’re inclined toward certain things while shrinking from others? Are our defining proclivities intrinsic, or do we pick them up like gifts — or curses — put upon us by others? And if we don’t know, who does? “There are some things you know about yourself that other people don’t know — and that are probably useful to know,” says Adam. “If you take an internal state like anxiety, for example, you are a way better judge of your own anxiety levels and how neurotic you are than other people, because nobody knows what’s going on inside your head. You might be really neurotic on the inside, but very good at putting on a cool front on the outside. Or the opposite — you might come across as really anxious, but you’re actually pretty chill internally. Listen to this episode in its entirety to learn more about why Adam publicly “broke up with” the popular Myers-Briggs personality test that’s used these days for everything from hiring to dating, what Adam considers to be a much more consistent personality predictor and how we can use it to keep tabs on our self-awareness, where our blind spots are most glaring, why it’s possible to be trusted even if you’re not liked, how we can come to discover ourselves by eliciting feedback from others (without being crushed when this feedback isn’t flattering), and much more. Click here to thank Adam Grant at Twitter!